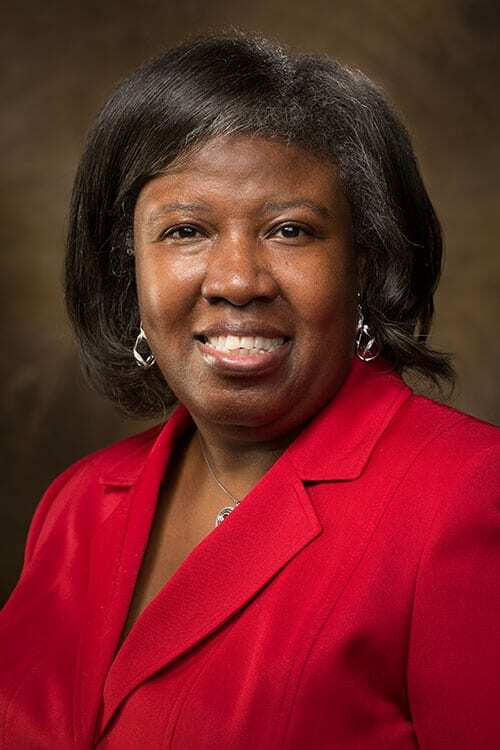 University of Arkansas professor Claretha Hughes will work with Clemson University colleagues on a research project recently funded by a $275,000 National Science Foundation grant. Hughes is a professor of human resource and workforce development in the College of Education and Health Professions. Kristin Frady, an assistant professor with a joint appointment in Clemson’s College of Education and College of Engineering, is the principal investigator on the grant. Hughes earned a bachelor’s degree from Clemson in chemistry before earning graduate degrees in business and career and technical education from other institutions. Hughes, Frady and Karen High, another Clemson professor, will study the role of engineering technology education in supporting the nation’s technical infrastructure and capacity for innovation. The purpose of the project is to develop a greater understanding of the professional identity, institutional culture and formation of engineering technicians and technologists prepared at two-year colleges. Hughes, co-principal investigator, will be responsible for overseeing the data analysis of the institutional culture portion of the study and human resource and workforce development implications for application to the workplace and future educational opportunities for early career development and on-the-job training. She has direct management experience in the manufacturing industry and as a technical trainer. The researchers are partnering with Tri-County Technical College in South Carolina and hope increased understanding will provide insights into shaping targeted educational programs, career counseling, professional development, new policies and strategies to support engineering technology students, promote career guidance and increase professional satisfaction. The Hughes Value Creation Model for Organizational Competitive Advantage, which Hughes developed, is one of three integrated theoretical frameworks the researchers will use in the mixed-methods research design. Claretha we are so proud of you!! Congratulations to you and much success to you in all your foundational work!! God bless always..